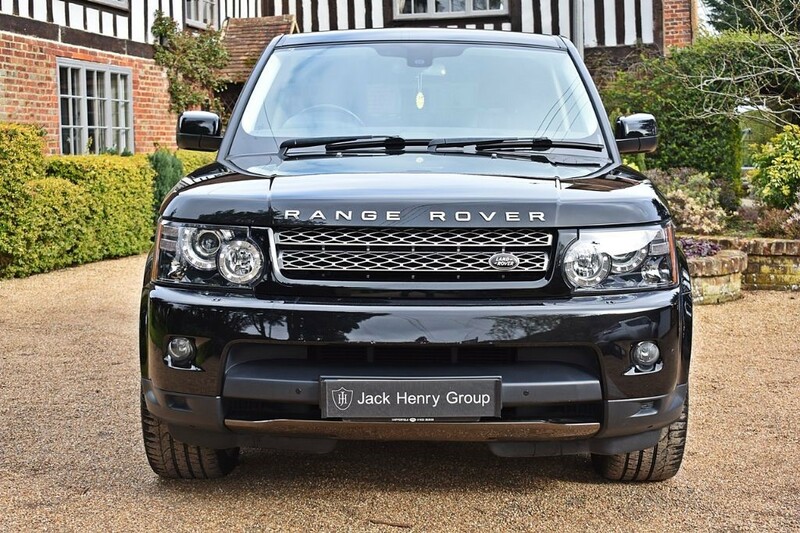 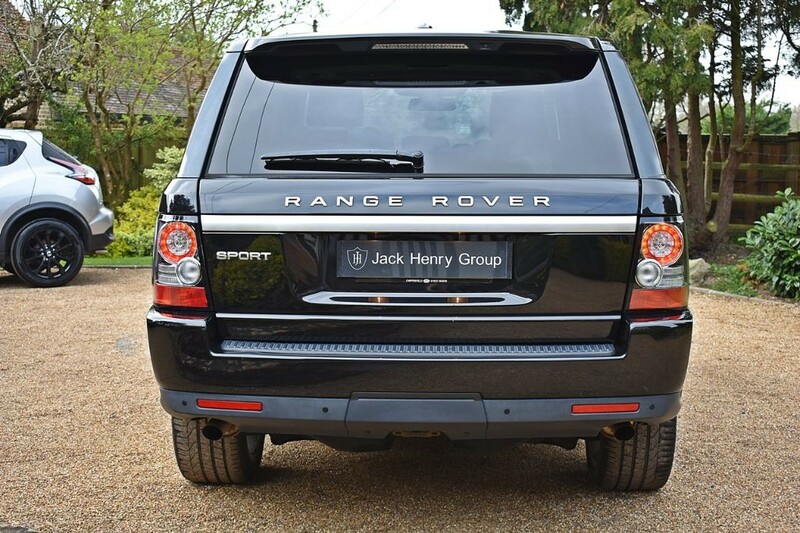 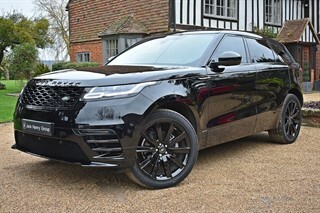 FINANCE OPTIONS AVAILABLE - Jack Henry Group have to offer this sleek Range Rover Sport Black Edition finished in metallic Santorini Black with 20in 5 Spoke Alloy Wheels and a full Black leather interior. 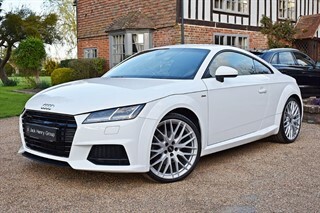 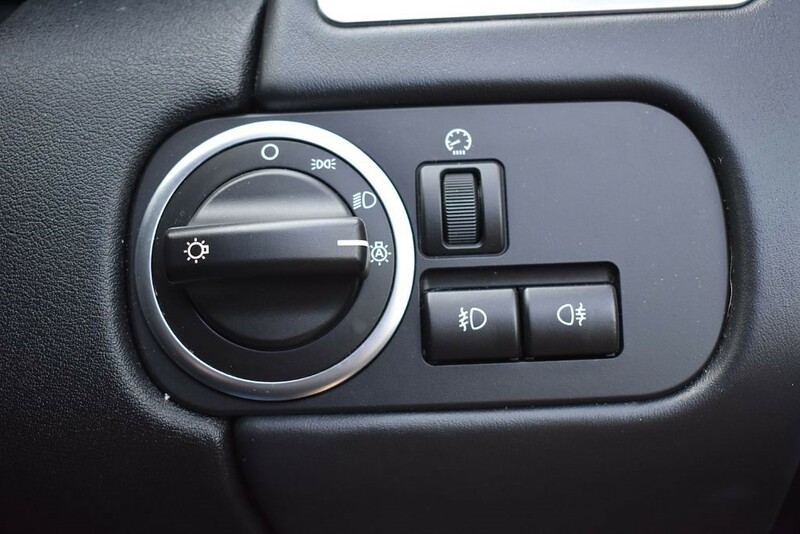 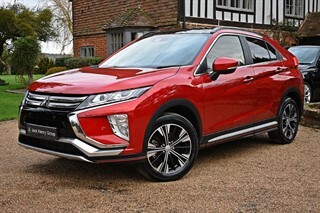 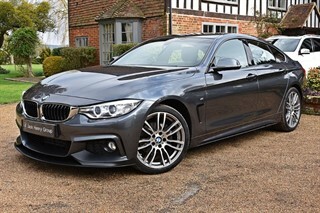 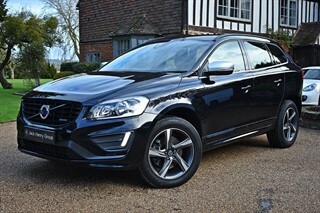 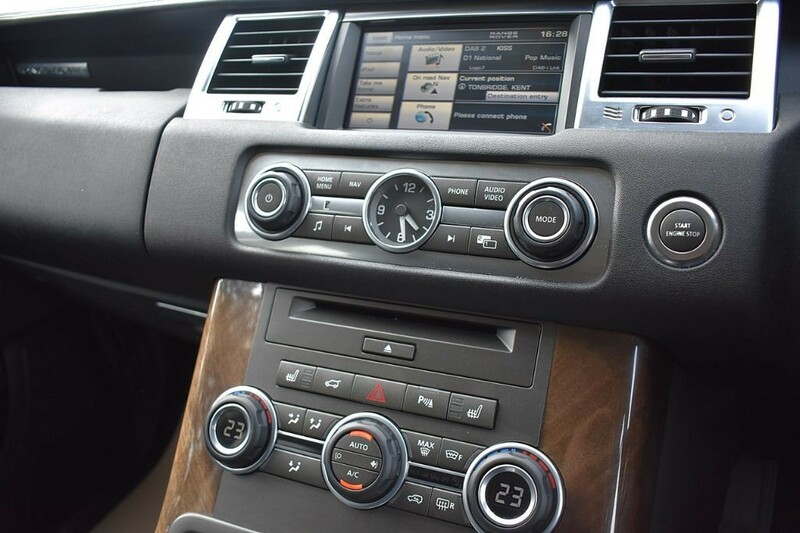 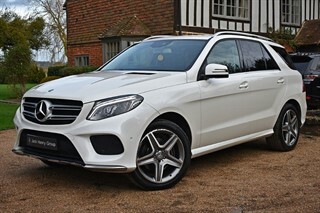 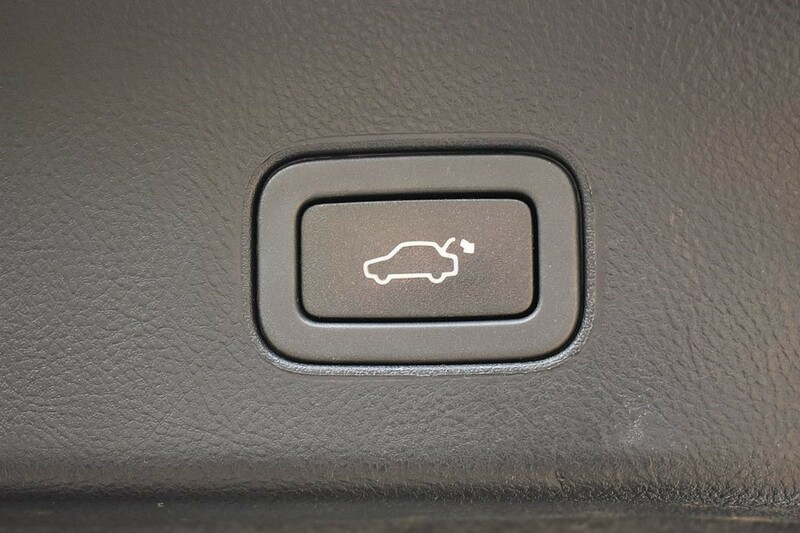 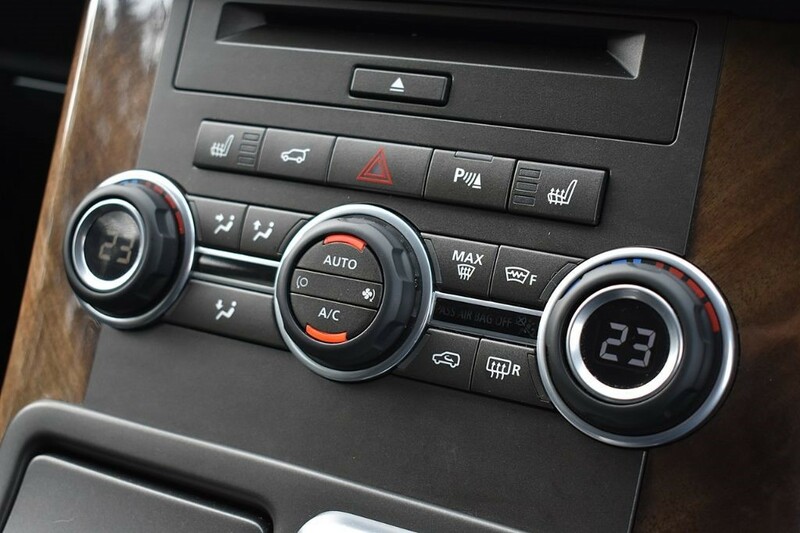 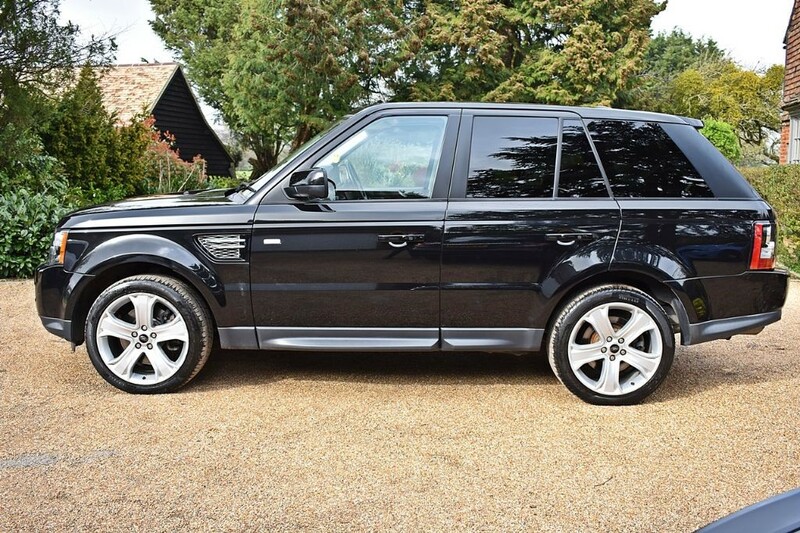 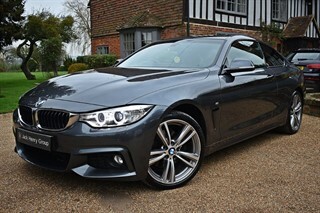 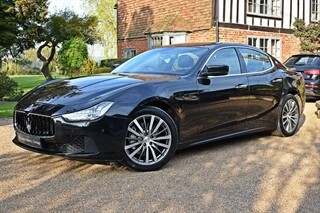 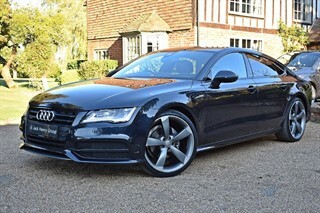 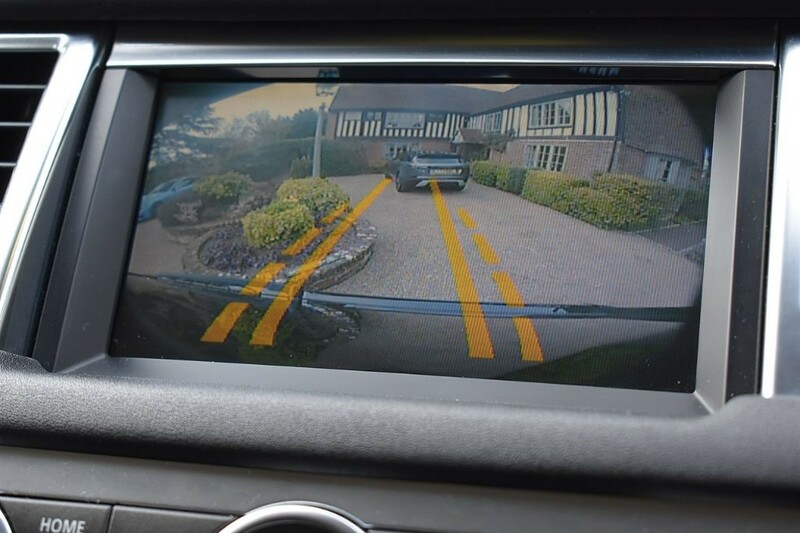 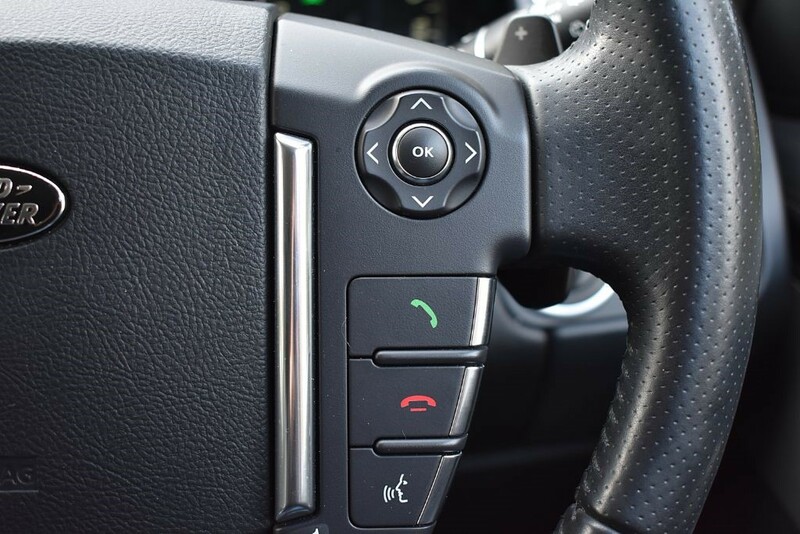 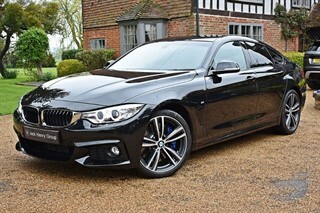 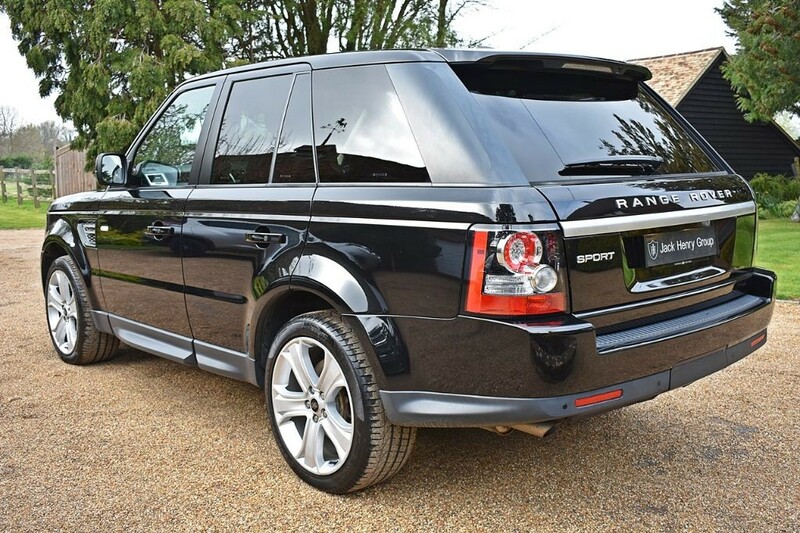 The car is just 2 owners from new and benefits from a fully documented Land Rover service history with the last service carried out on 19 March 2019. 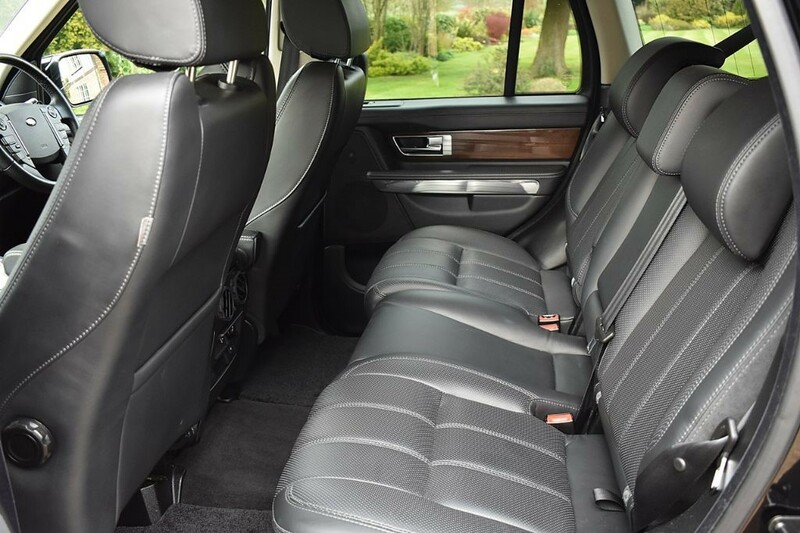 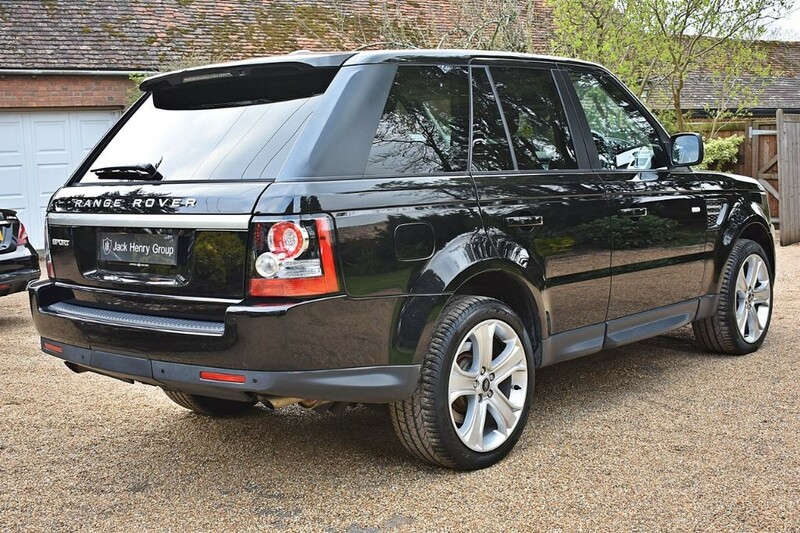 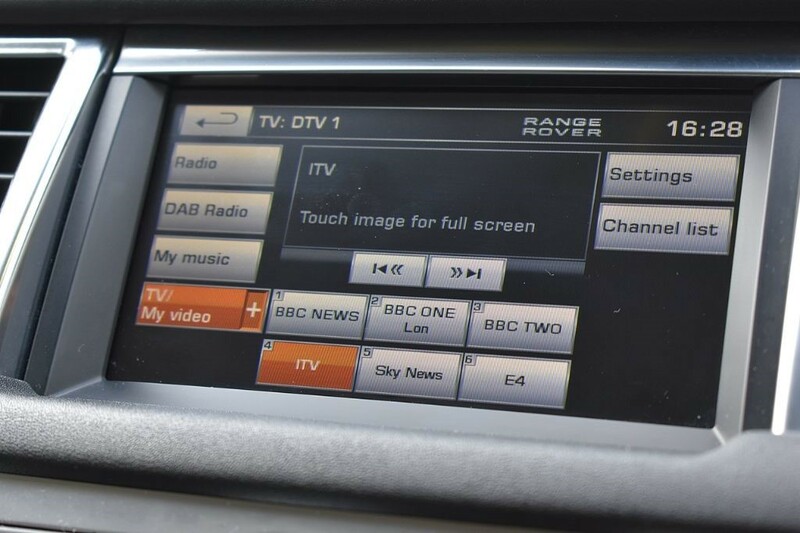 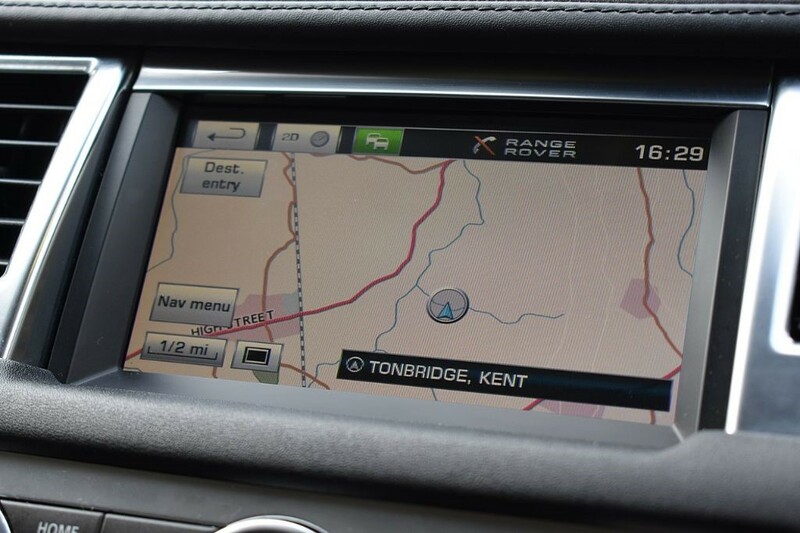 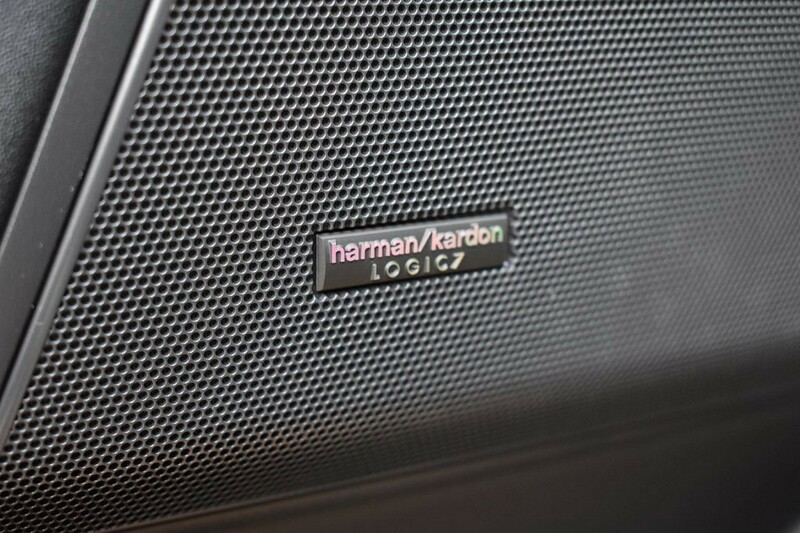 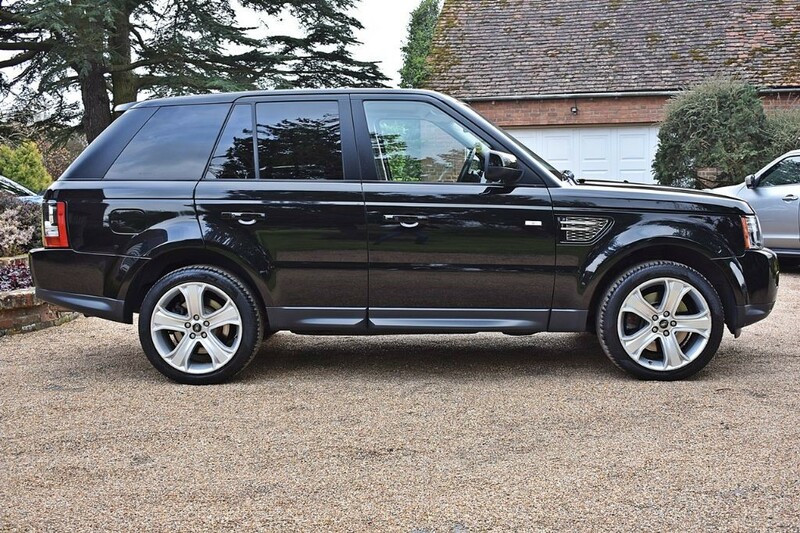 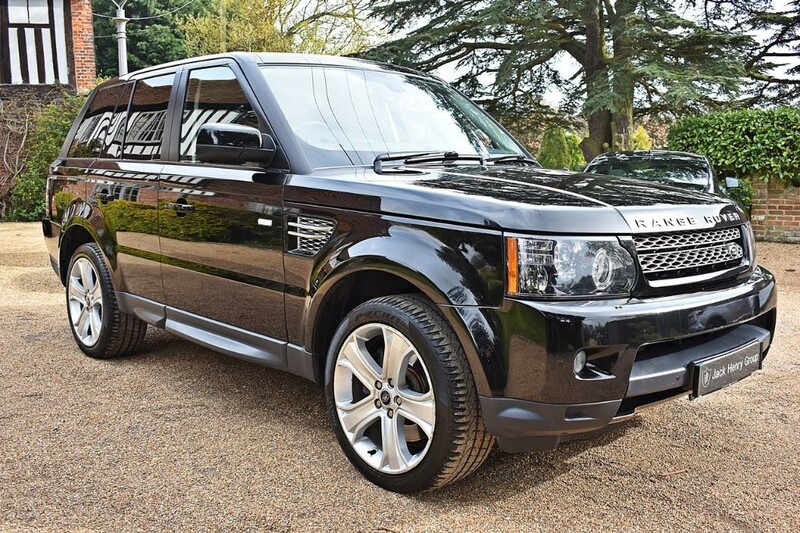 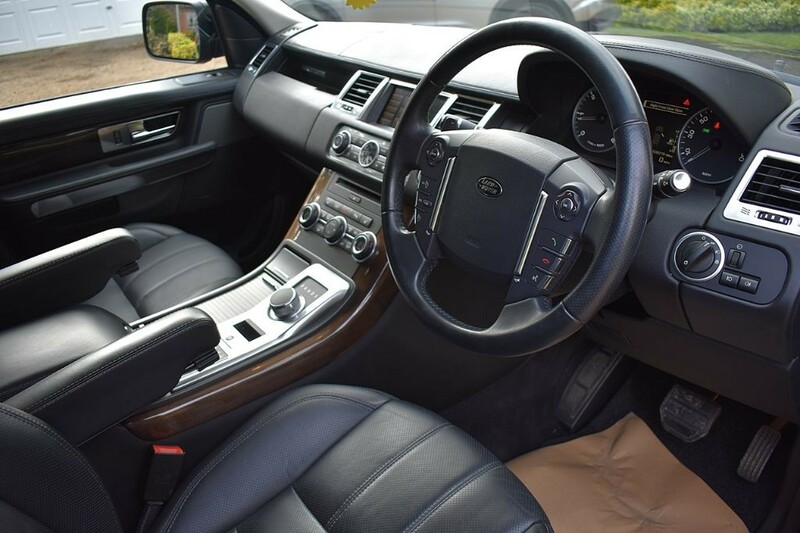 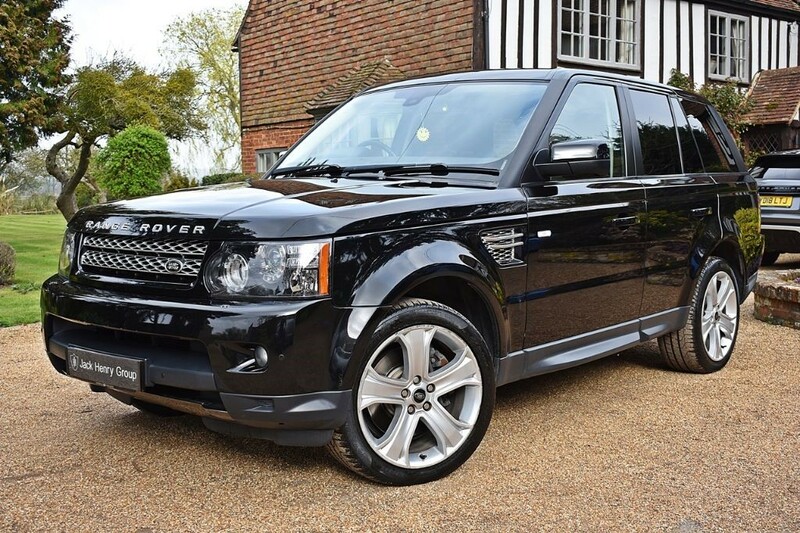 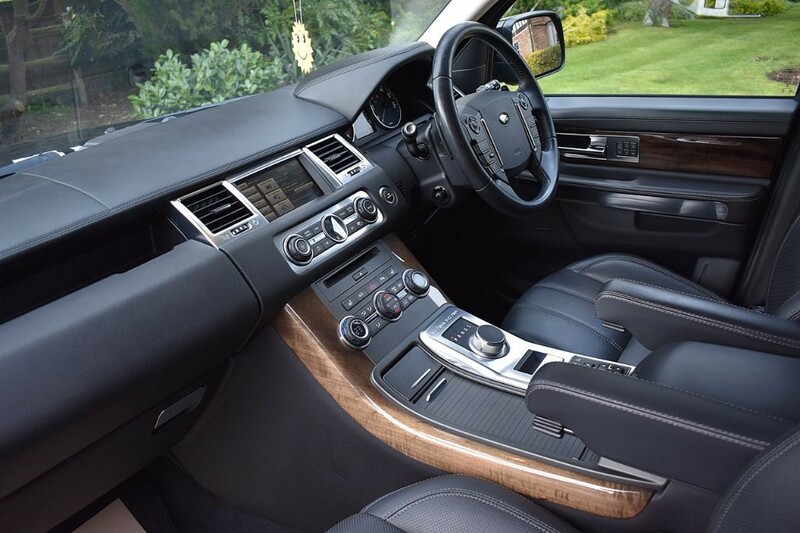 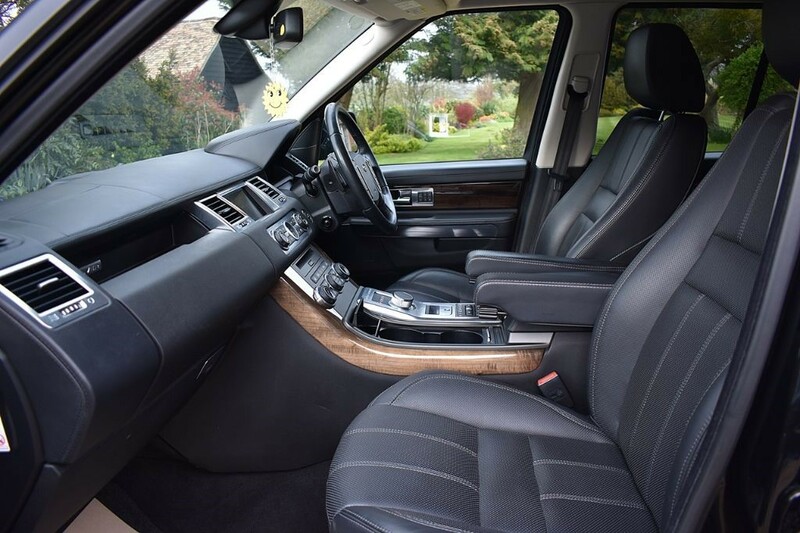 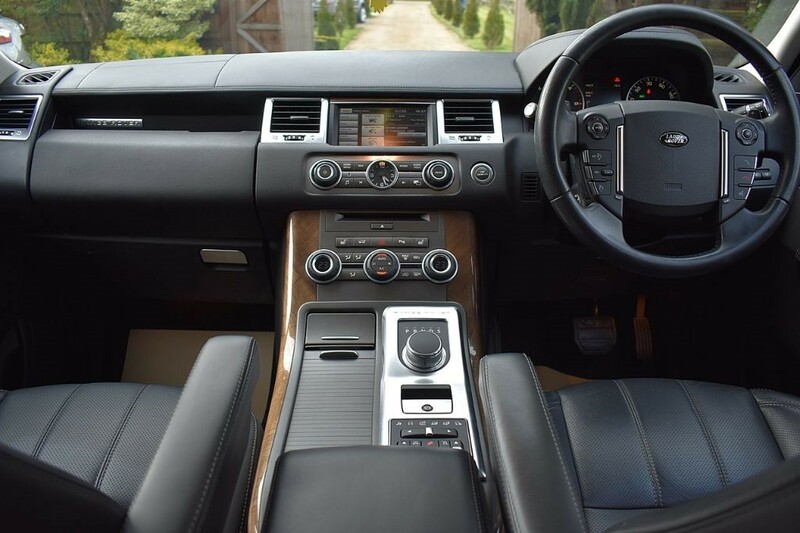 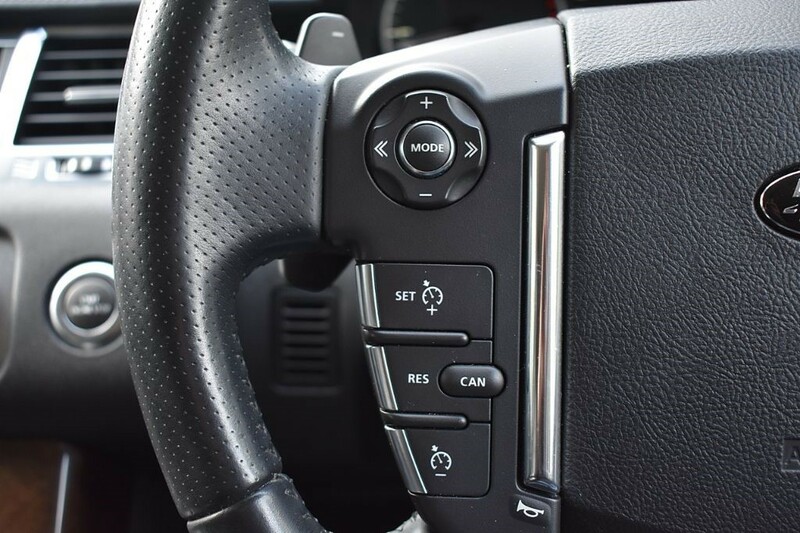 It carries Range Rover's desirable specification, which features Privacy Glass (optional extra), Reversing Camera, Heated Front and Rear Seats, Automatic Bi Xenon Headlights, Electric Opening and Closing Boot and much more.